After years of wanting one, weeks of planning, a few false starts, I have finished my first Amy Butler Weekender Bag. 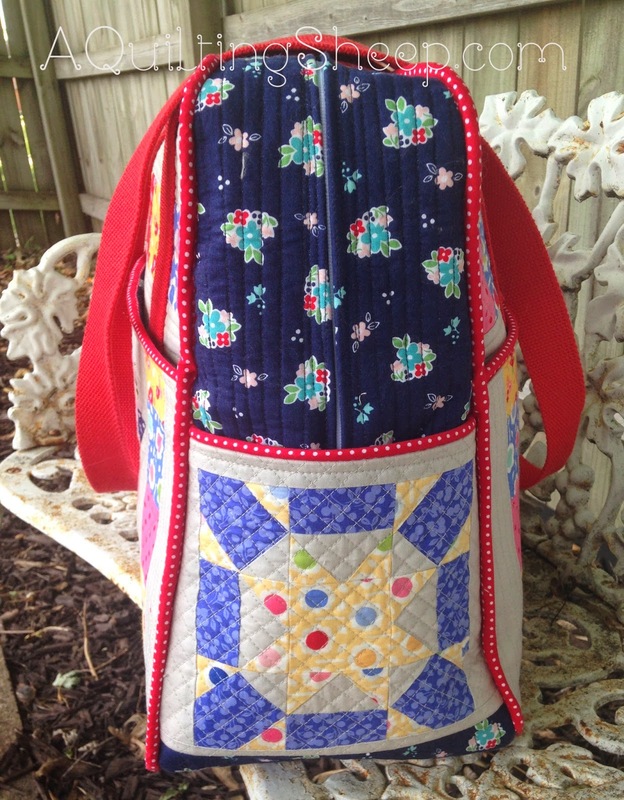 I used the quilt as you go method as explained by Elizabeth Hartman. 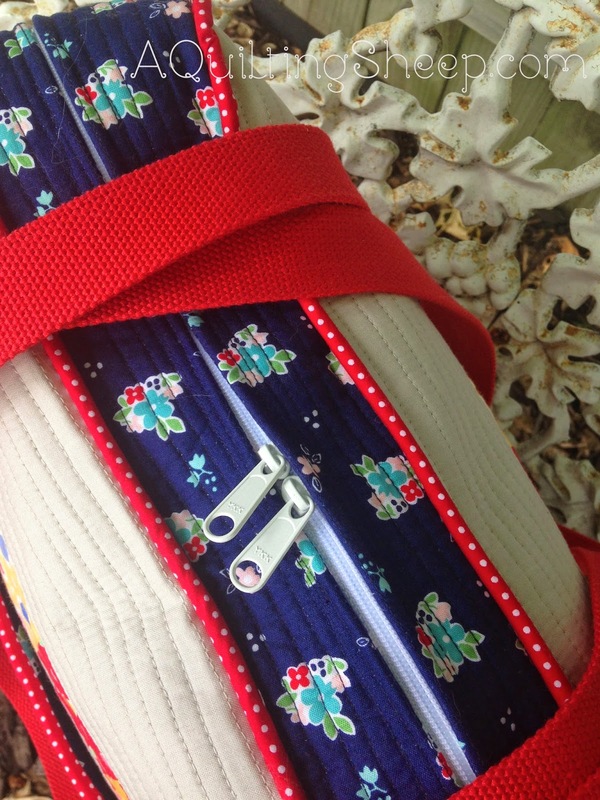 Her method makes a super sturdy and solid bag without all that interfacing. Next time, I want to sew in the lining by machine. Chrissy @ Sew Lux Fabric shared a tutorial on how to do it. I'll also add more pockets to the inside of the bag. The worst part for me was sewing around the curves of the bag. The bulk almost got the best of me. Here is a link to my Pinterest board with the links I found to be very helpful. Amy, that bag is spectacular! You should be so proud of it. You did a great job, I just might make that bag one day! LOVE LOVE LOVE IT!!!! Very excellent!! A+ Girlfriend!!! Congratulations! 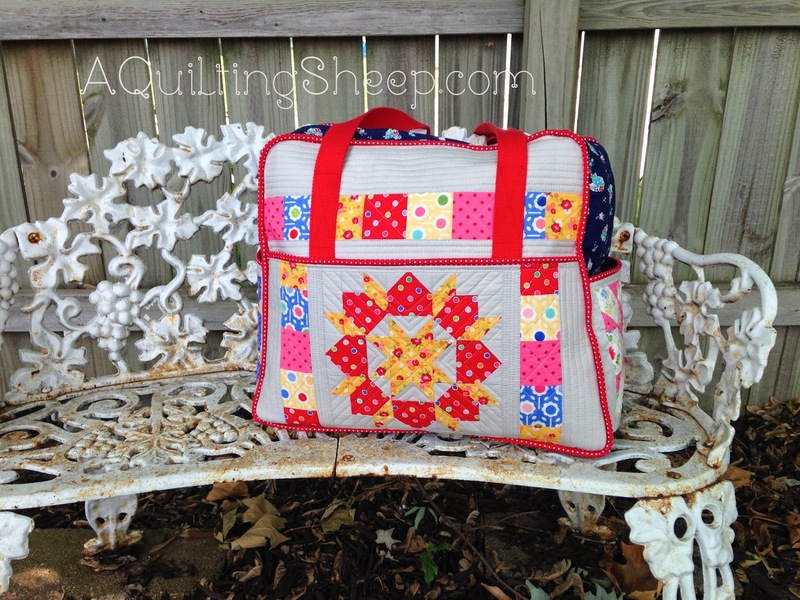 A finished Weekender is a major sewing accomplishment! I plan on making it one day and have a Pinterest board devoted to it with probably 40 pins full of tips, ideas, etc. It looks like it could be overwhelming but you came thru like a champ! And it is BEAUTIFUL! My GOODNESS! THAT is the most adorable weekend bag I have EVER seen! I will send you my address immediately :) Maybe I can tackle this????? Your bag is gorgeous and well done. 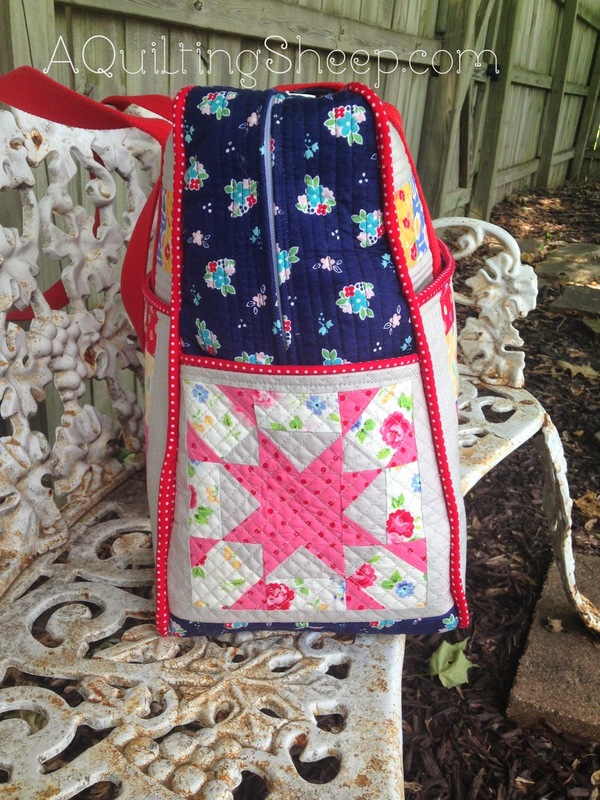 I have been wanting to make a weekend bag, but can not find the right pattern. Beautiful! It is just gorgeous. I love the navy floral, don't you? Actually I love that floral in all the colors. :) Bags, zippers, clothing....it is all daunting to me. I don't know the terms and think eventually I will take a basics class to learn. 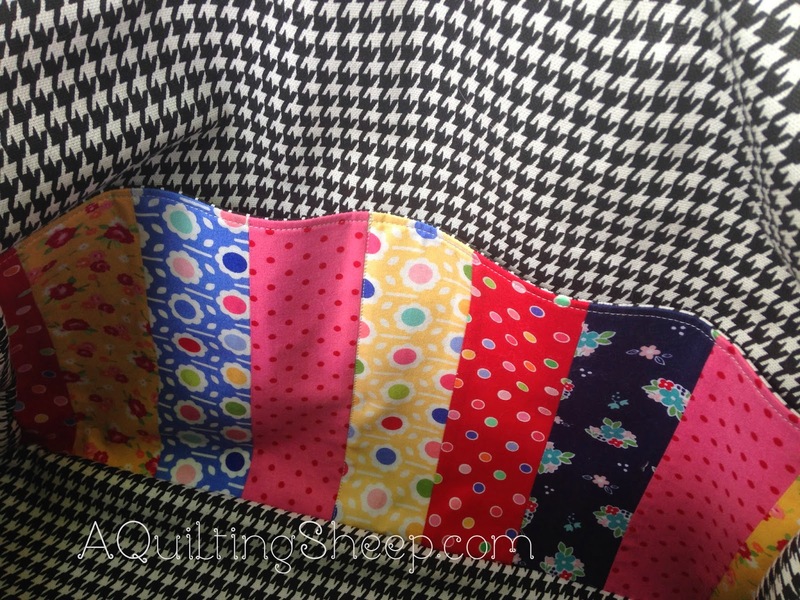 In the meantime, I practice matching seams and going through the quiltmaking steps. This is fantastic ! Love the side pockets. Good job! Your bag is adorable and it looks terrific and wow I can't even come up with all the expletives to describe how great it is. You did such a lovely job on it. I've absolutely no need for a bag like this, but your's is so great, now I want one too! That's so cute! You will look quite fancy on your weekend trips! This is such a gorgeous WE bag - love it! I am about to start one too - just wondering where you got the zip from? Oh my goodness, it's gorgeous! I'm some kind of impressed. Makes me want to make another one . . . or two. Amy, This bag is INCREDIBLE!! I have a really difficult time with zippers. 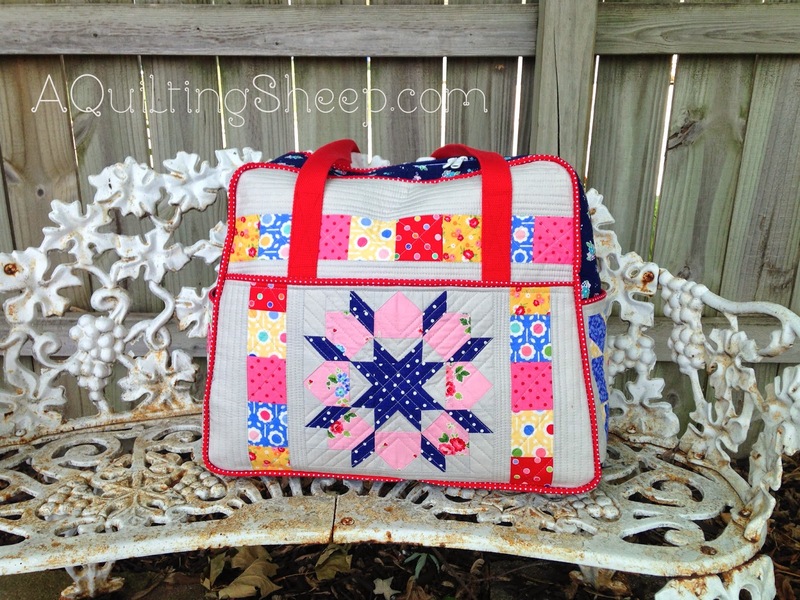 I love the colors your chose, and the small square quilting on the gray fronts and sides. You did a great job! !